"The VERTIGE Junior is a robust helmet with an ABS outer shell, designed for children. The inner liner is suspended and easily adjustable with a strong and simple buckle. 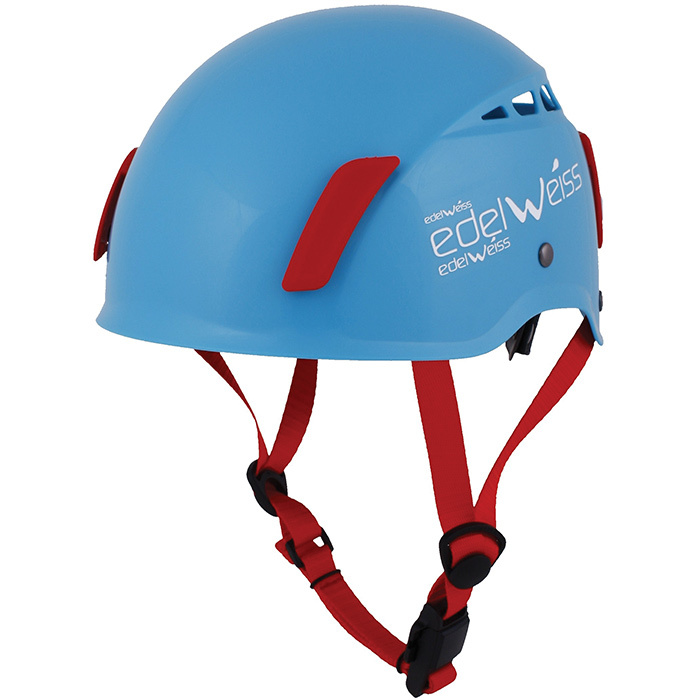 The helmet is designed to be durable and easy to wash. Neither the foam nor plastic parts affect the helmet’s robustness. Ventilated by 10 large vents and also equipped with headlamp clips. Size: 48 to 58cm 18.8"" to 22.8""